Sometimes the simple and traditional ways are best and that is evident in Hillsdale Furniture's Beechland backless swivel Bar Stool. It features sturdy tapered legs and an ample size brown vinyl seat. 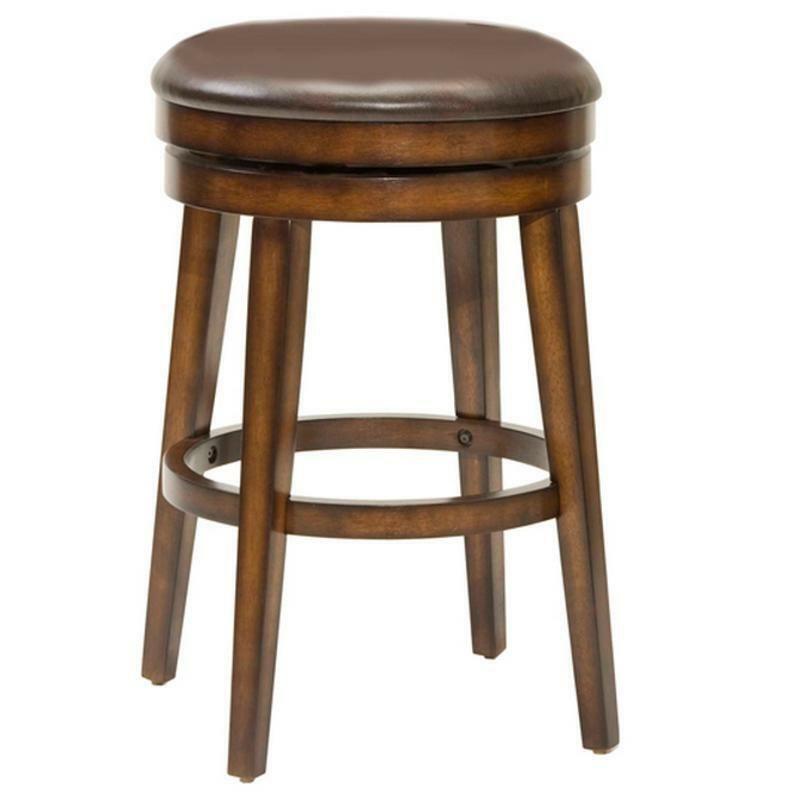 This stool is taken from plain to posh by it's unique rustic oak finish, warm tones and burnished edges which add that extra wow to a stool that is a great fit for any bar area or kitchen.